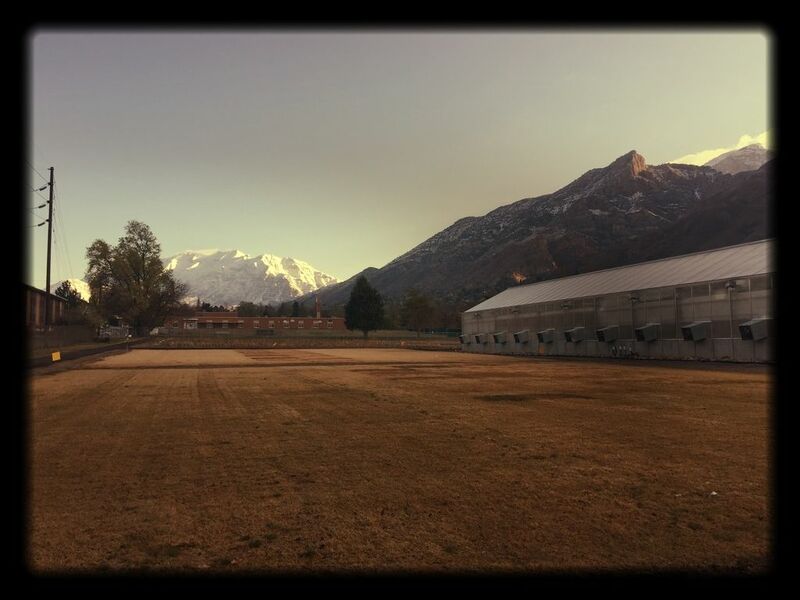 C. Jane Kendrick: Happy Birthday Provo! Maybe I mentioned I am working in the mayor's administration? I'm based out of home which is dreamy. But I also get to sit on some fun meetings and get dressed (!) and a lot of days I walk to work which I think is just so completely enjoyable. 2.5 miles of Provo panoramic views. Mostly I get paid to have ideas and one idea I had was to celebrate Provo's 166th birthday this year with balloons and community parties. As soon as the idea left my brain and exited out of my mouth, the mayor's efficient team of designers, film makers and admin set to making the week happen. 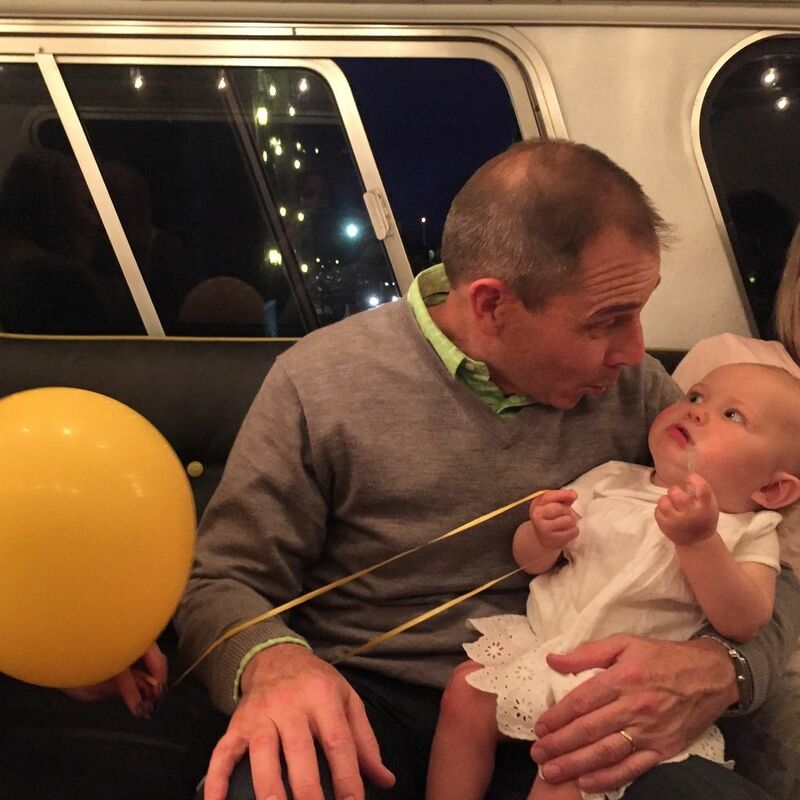 The mayor himself offered to go to any birthday party held in Provo's honor. In my head I thought there would be about 4-5 parties to attend, but I underestimated Provo. In 4 days there were 24 parties. And I loved to see the business community get into it, Sodalicious threw a party with Mindy Gledhill, Freshly Picked threw a party with Dev Mountain and Provo Bakery and the Mumsy Blog paired up for a party. Families and friends and BYU students and Provo schools from east to west joined in with yellow balloons and cake and "Pin the Y on the Mountain" and it was such a delightful week last week. I hope this is a tradition that lasts forever. Here's a video we put together of the week, and an original "Happy Birthday Provo" song written by Stephen Cope and Elizabeth Holden from Studio Studio Dada. It's a catchy, cute tune, if you press play you'll be singing it all day. Also look! In the freeze frame? That's the mayor giving Ever and Erin cups of Sprite. They LOVE Sprite. Lastly, my favorite photo of the week was this one of Iris on Mindy Gledhill's bus with the Mayor. Hahahahahahaha.